Dentacare Dental Clinic is an established family practice with state of the art equipment, combining modern dentistry with old fashioned care and service.Our team of dentists(Visiting Consultants), qualified surgery and reception staff are here to provide continuity of care giving advice, help and assistance when required. We always have time to listen to your questions and concerns.We are dedicated towards preventative measures and will help you to maintain healthy teeth and gums.We have good relationships with several specialists, which means we can give impartial, informed advice on advanced treatment such as implants and orthodontics, referring you as required.From complex surgical solutions and cosmetic enhancements, to simply reducing anxiety in those who are nervous about visiting the dentist, we have all the expertise and experience to help.Dentacare Dental Clinic is equipped with latest advancements and practice is done with high standard sterilization. All types of dental treatments are available with latest technology and advances. This includes Lasers, Implants, Surgeries and Digital Dentistry. I had a root canal done in here last year and it was good. They made the process very smooth and comfortable. Appointment are made as per the my comfortable timing. I had multiple treatments for my teeth at dentacare in last 2-3 years. The treatments included extraction, implant, cap fitting, cleaning etc. Dr. Anamika was meticulous throughout all my treatments. My overall experience was good and satisfying. 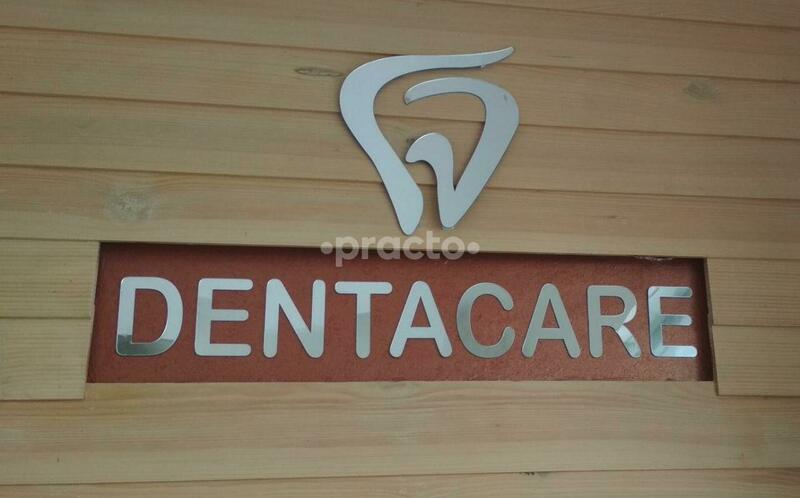 I recommend dentacare Clinic for your dental problems. Kindly don’t compare the charges at an army hospital and the one at a private practice.